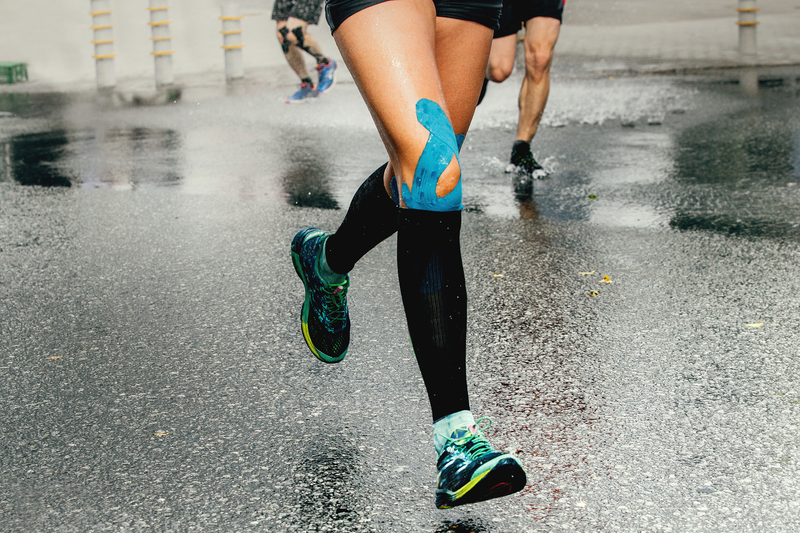 Whether you are training for your first marathon, getting ready for your first game, reaching a personal fitness goal, or just trying to get through the day, nothing slows you down more than pain and injury. 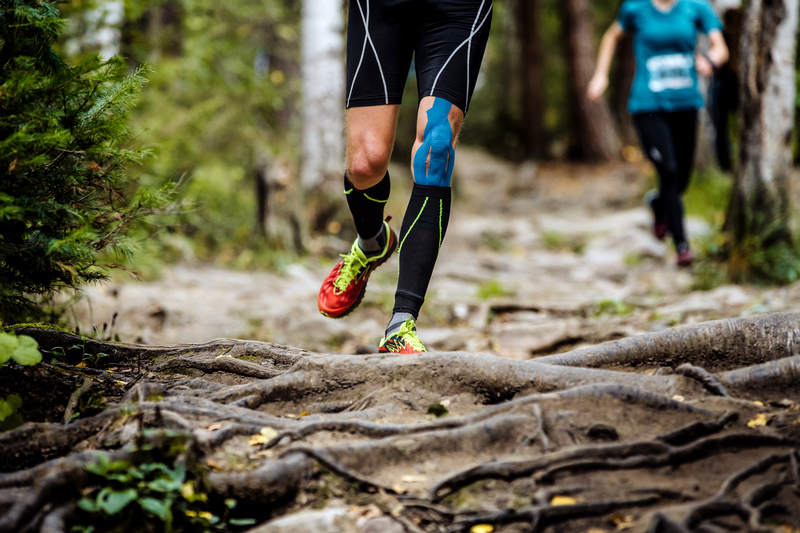 KT Tape is light weight, comfortable to wear, and can be used for hundreds of common injuries such as lower back pain, knee pain, shoulder pain, carpal tunnel syndrome, sprained ankles, and tennis elbow—just to name a few. 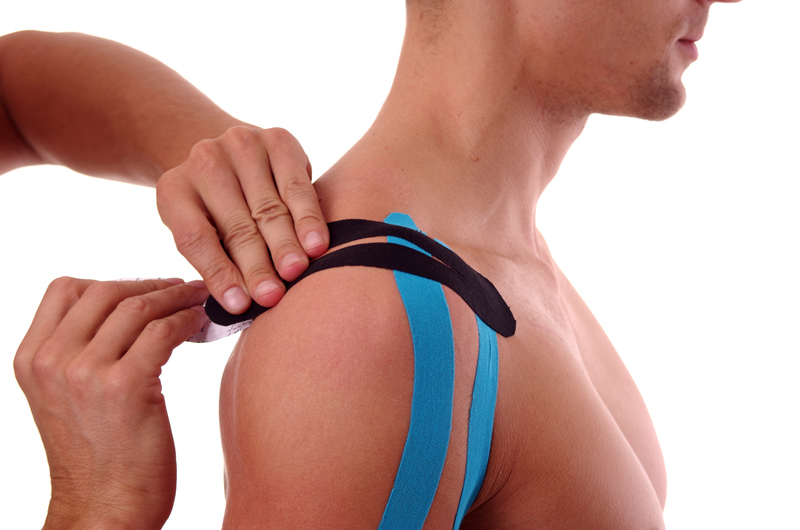 KT Tape provides pain relief and support* so you don’t have to slow down. Do not let pain or an injury stop your daily progress.